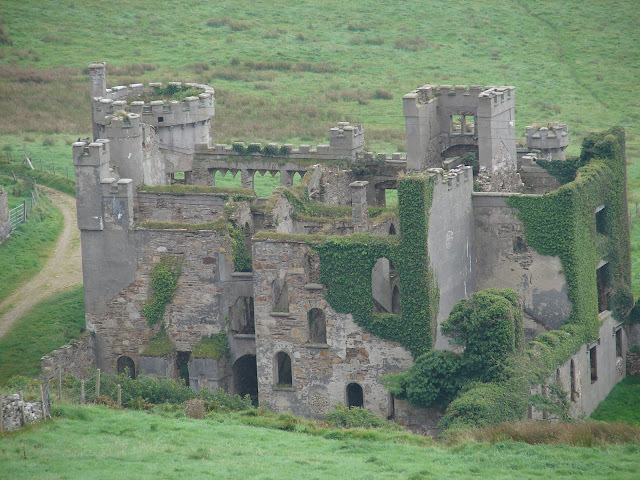 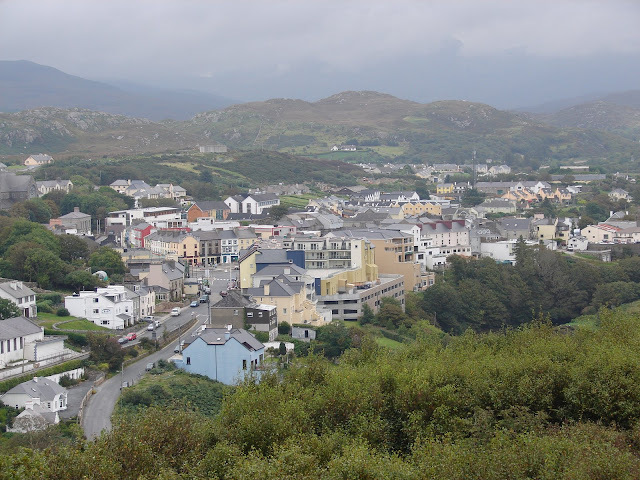 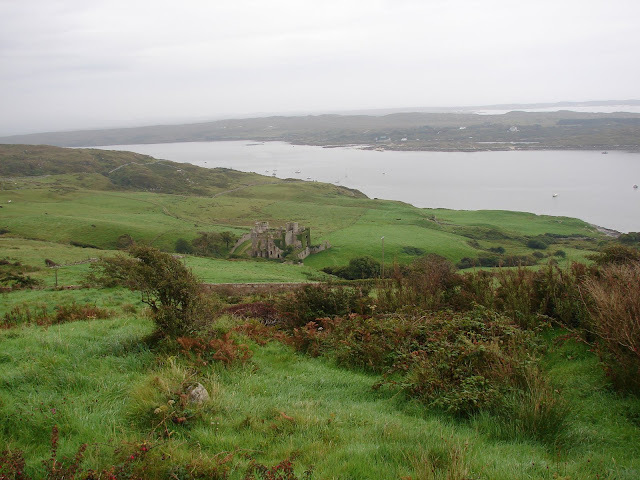 I visited Clifden which is in the Connemara region. 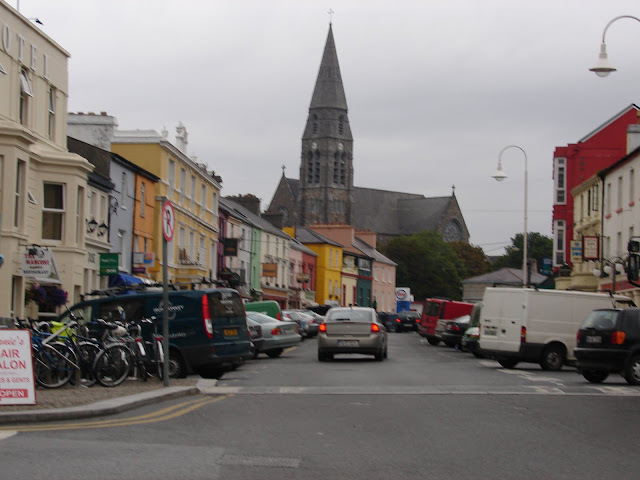 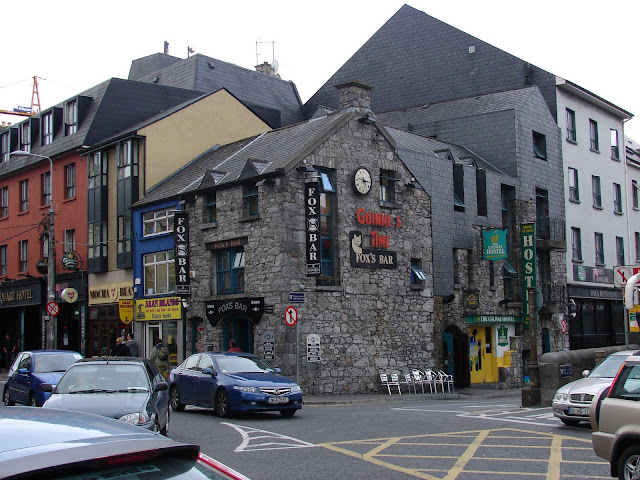 It was a very beautiful town and like most places in Ireland had great music. 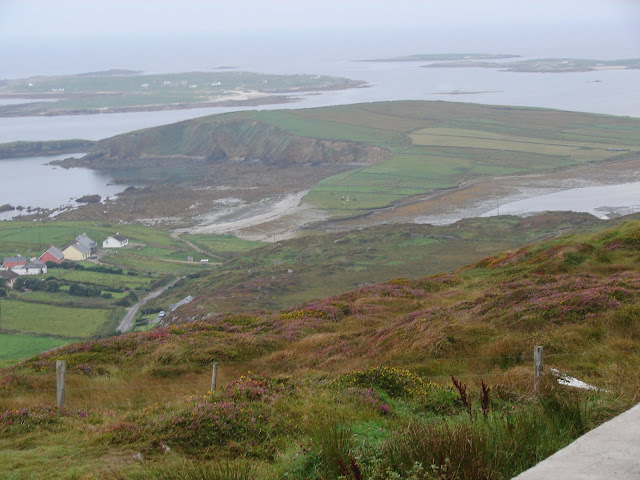 I also walked the Sky Road which runs above the town and has a great view of the Atlantic Ocean.